#3 can be used/reused specially for weddings too. 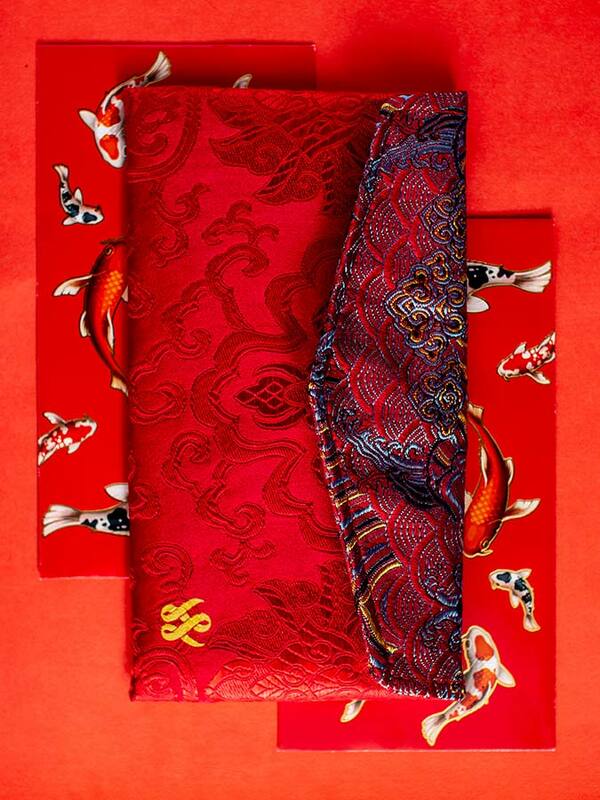 Swiss Watch Gallery’s red packets comes in a traditional embroidered pouch. 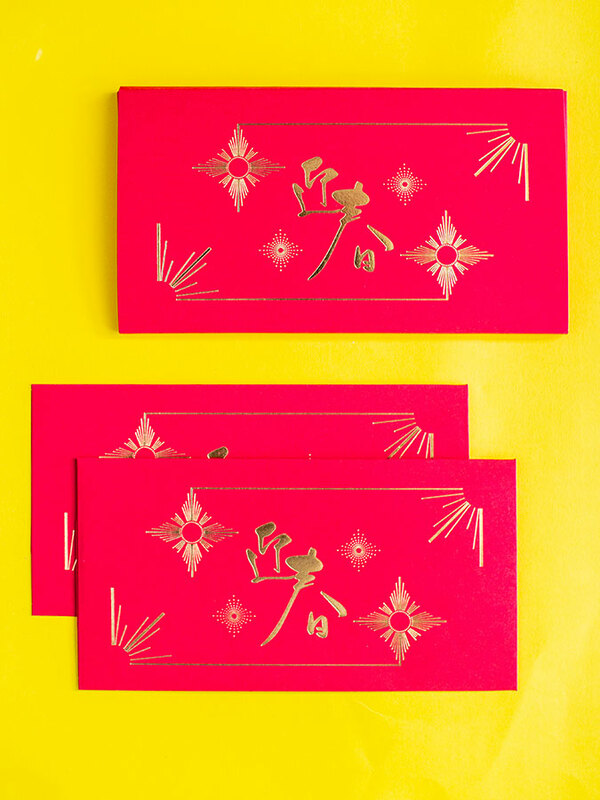 “Gong xi fa cai, hong bao na lai” (translated as “Happy New Year, now give me a red packet”) is a common cheeky saying married couples or the elderly will hear from the single and little every Chinese New Year. 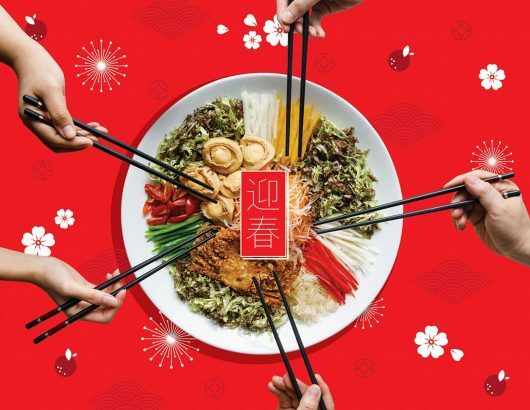 The gifting of red packets during social and family gatherings have long been practiced as a symbol of good fortune and well wishes for the new year. 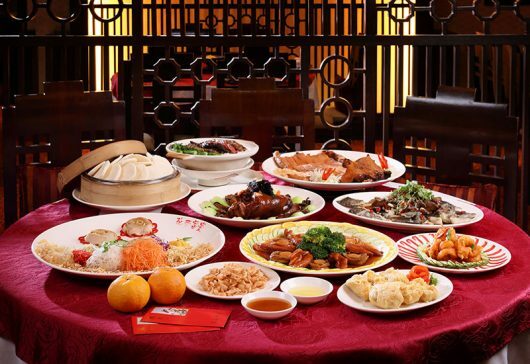 Legend also has it that the red packets represent the eight coins (believed to be Eight Immortals in disguise) used to ward off the demon ‘Sui’ that terrorised children on New Year’s Eve. 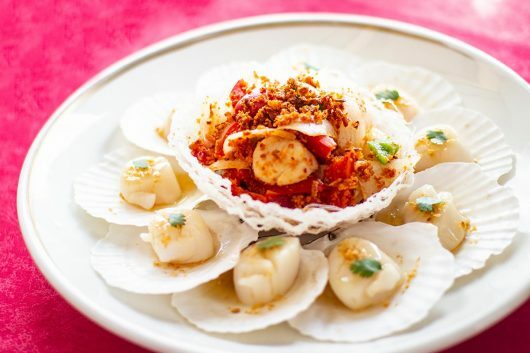 As its name indicates, the red packets usually come in red envelopes of varying sizes and designs, typically with Chinese characters or symbols denoting prosperity, health and happiness, among other virtues. However, contemporary designs may include vibrant shades of orange, yellow, gold or pink as well as brand-specific illustrations. 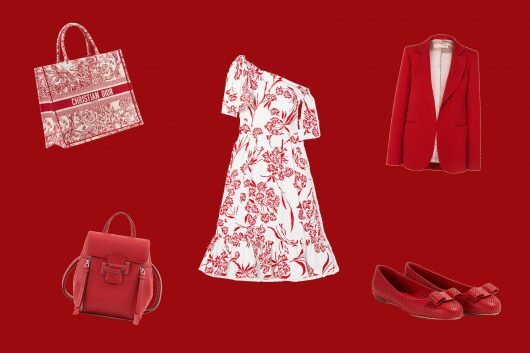 Here are 16 red packets from our favourite brands to continue the symbolic tradition of the season – or to look out for amongst the packets you’ll be receiving! Luxury watch group Swiss Watch Gallery wishes everyone an abundance this year with angpows printed with the saying “年年有余 - nian nian you yu”. 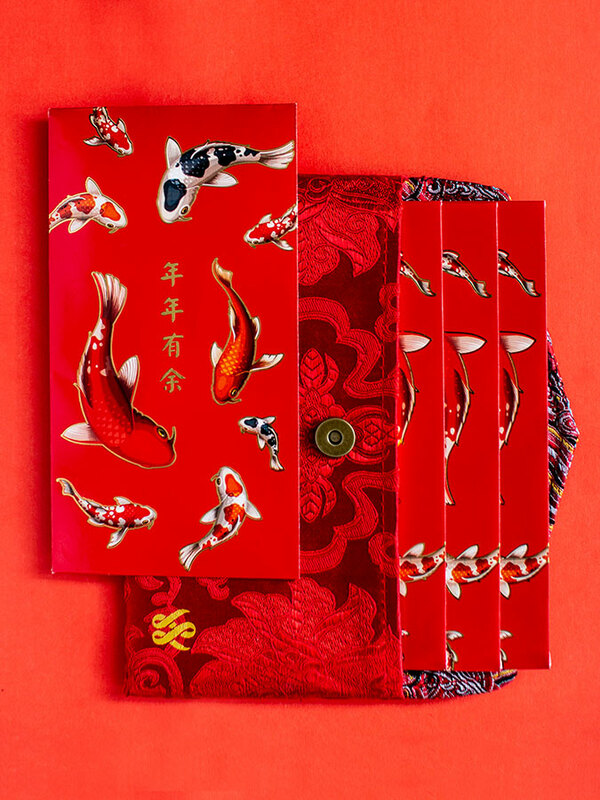 The koi fish encircling the proverb also serve to illustrate its meaning, whilst the floral pouch the angpows are packaged in make a good souvenir for mum or your favourite aunt! 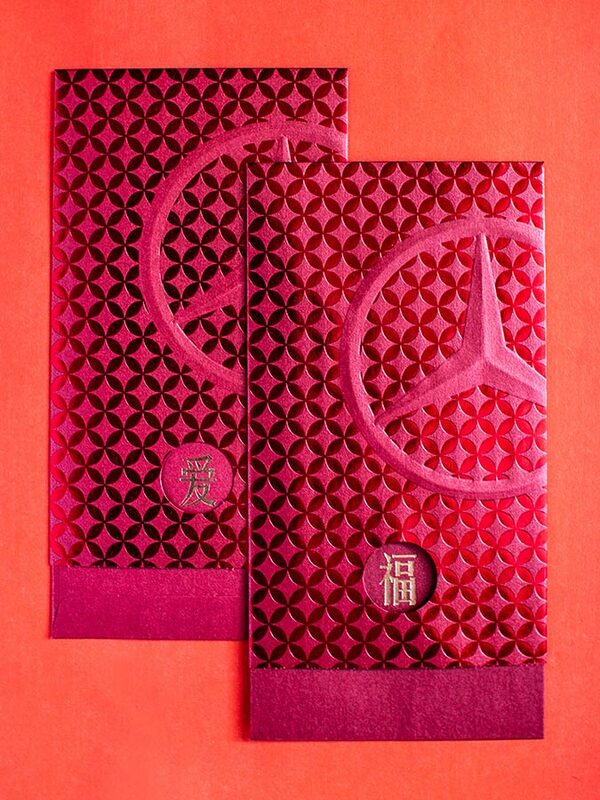 Well wishes are embodied in every feature of the 2019 Mercedes-Benz angpow, from the brand’s logo and hot stamped four-spoke stars pattern symbolising "诸星是福 - zhu xing shi fu" (which translates to “All stars are good, lucky and prosperous”); to the word play on the phrase “爱是多乐多福- Ai shi duo le duo fu”, meaning “prosperity is love and joy” which is inverted on the flip side to mean “prosperity and joy brings love”. The latter makes it perfect to use/reuse as a goodwill packet for weddings! 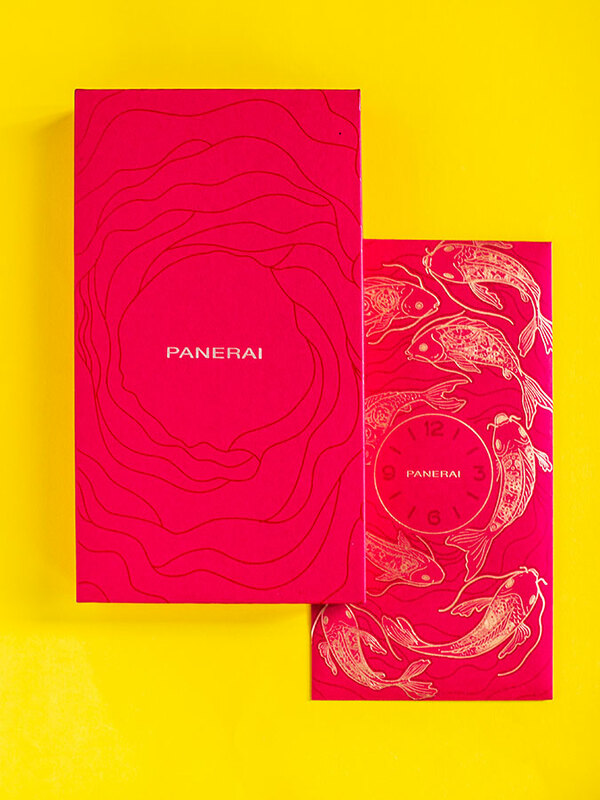 Another word play is seen in Panerai’s red packets: the popular phrase “nian nian you yu” is revised to “时时有余 - shi shi you yu” meaning “may you have abundance everytime” – a clever tie-in to the watch brand. 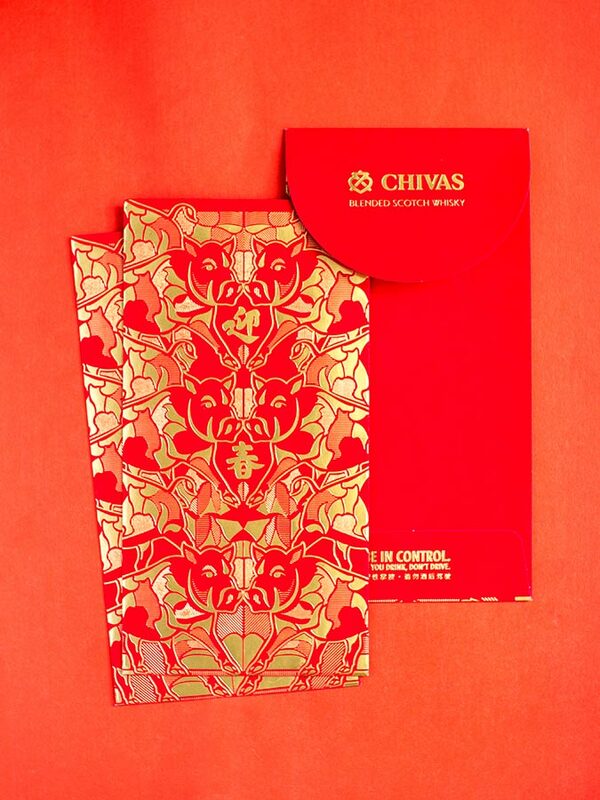 Scotch whisky brand Chivas prays tribute to the Year of the Boar with shiny gold prints of the animal on its red packets. 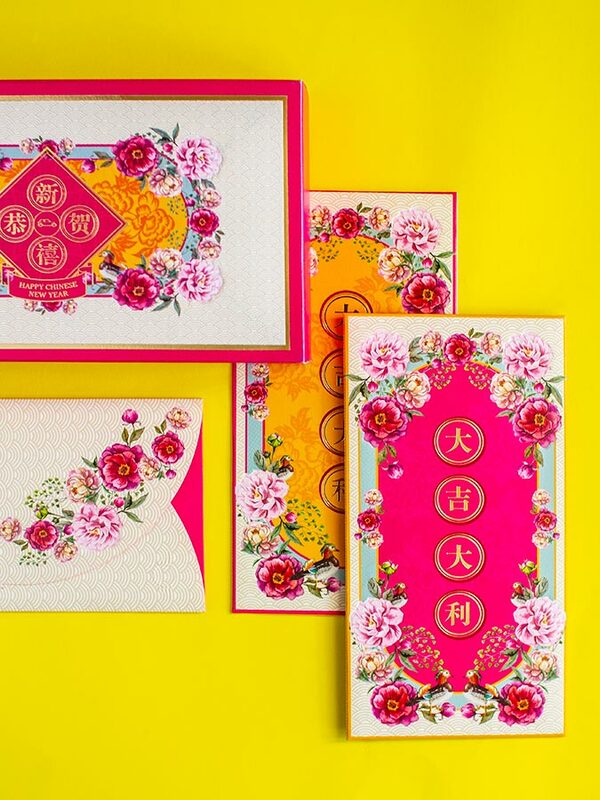 The words “迎春 - yin chun” adorning the middle of the envelope translates to “welcoming spring”. 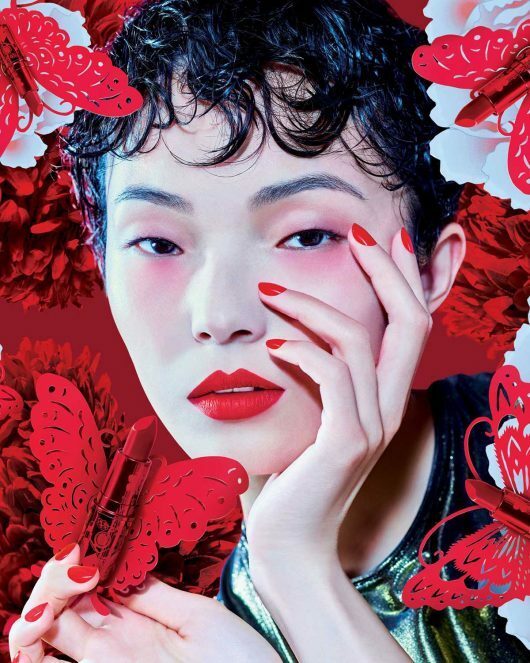 Decorte’s 2019 red packet draws on the ‘Timeless Elegance and Beauty’ of women. The unique gold patterns represent modern women of all ages ushering the new year with happiness, health and beauty. 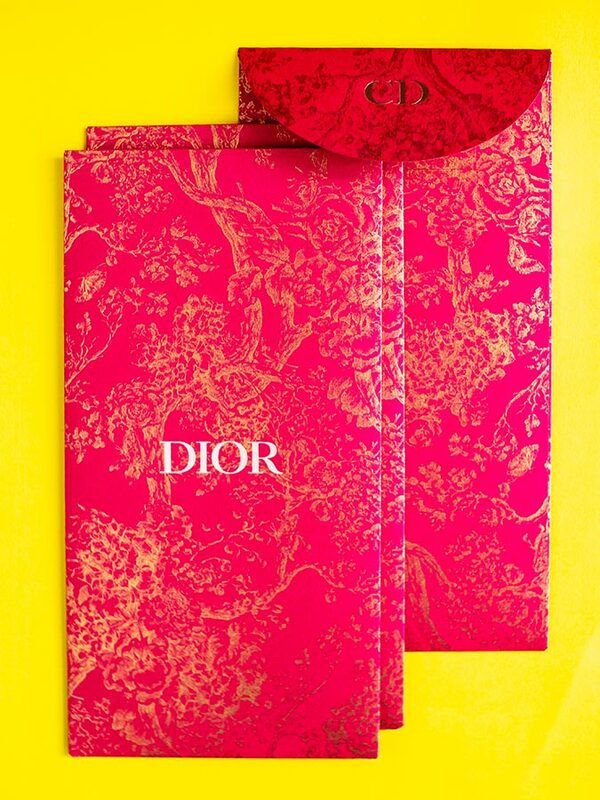 The packets are redeemable with any purchase of RM600 and above at Decorte counters. The bamboos decorating IWC’s angpows have several symbolisms in Chinese culture. According to feng shui, bamboos attract luck and positive energy whereas their traditional interpretation symbolises virtue. The word “福 - fu” (or “fook” in Cantonese) smack at the middle of the envelope is a ubiquitous Chinese character representing fortune. 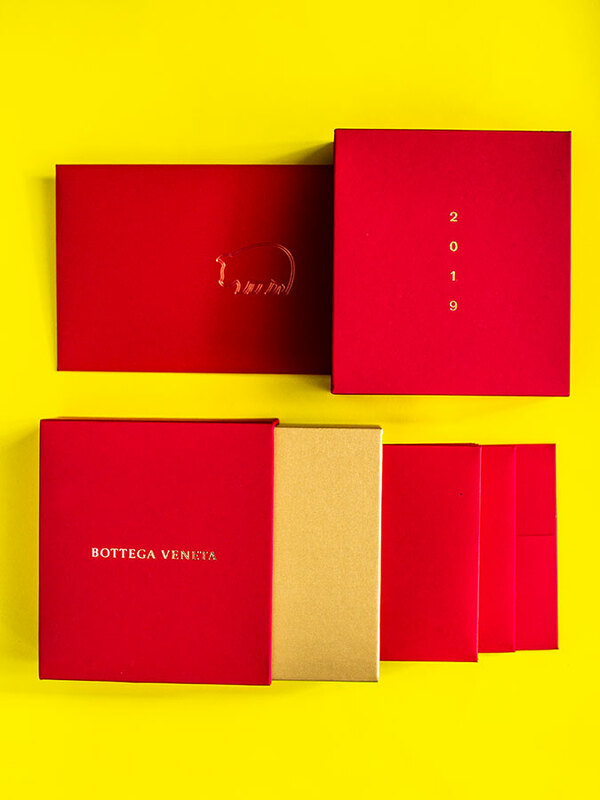 Simple and straightforward is Bottega Veneta’s way of celebrating the Year of the Pig, given by the cute depiction of the animal at the centre of the envelope. 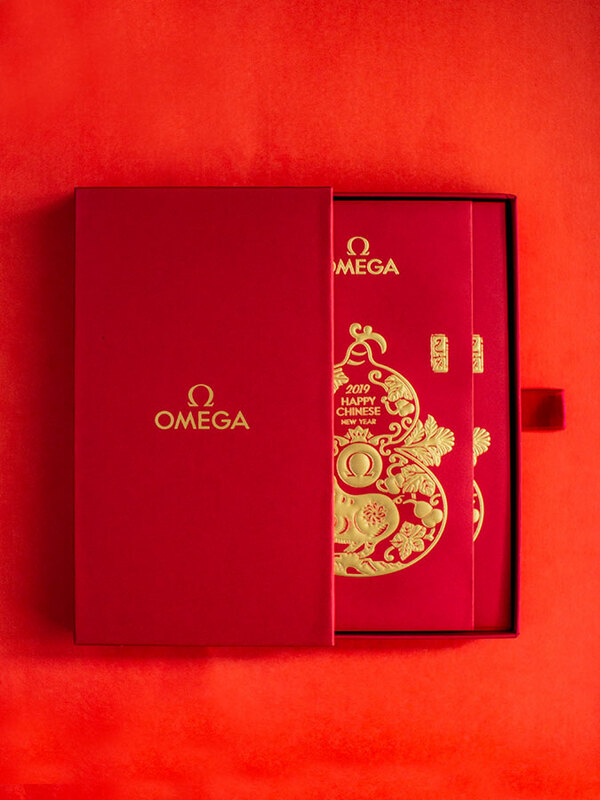 Omega’s angpows are designed with the Chinese “hu lu” gourd, or the calabash, which symbolises happiness and good luck. The gourd is also traditionally believed to absorb and imprison evil spirits. 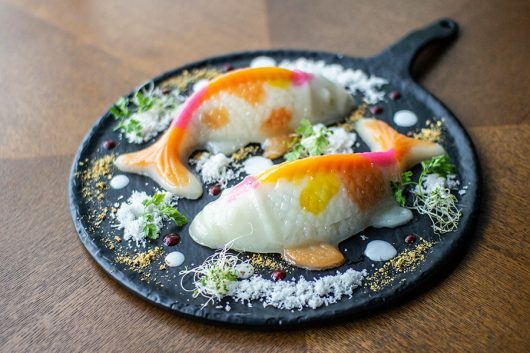 A golden pig highlights its centre, paying homage to the Year of the Pig. 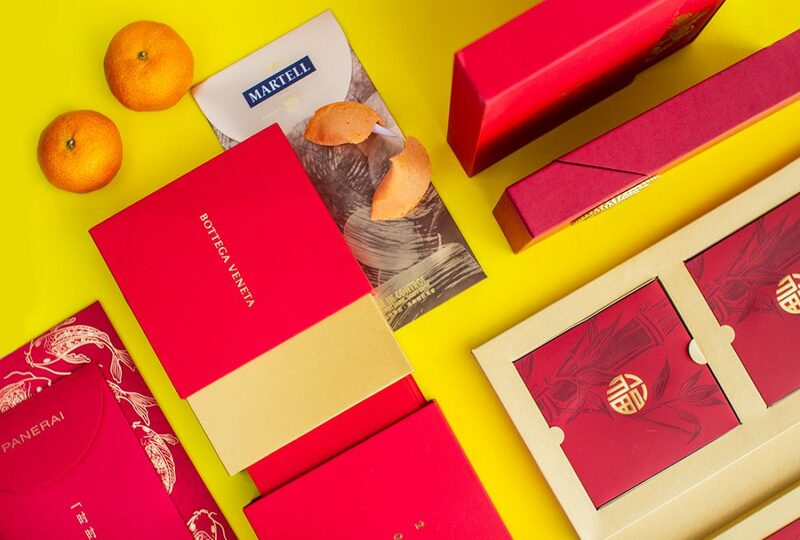 Drawing inspiration from the 2019 Martell Cordon Bleu Limited Edition bottle, Martell’s angpow swaps the classic red for a subdued gold envelope. It is overlaid with an image of grapes and vine leaves with sweeping brush strokes to evoke the round, generous flavours of the prized cognac. Signalling the arrival of Spring Festival are the words “迎春 - yin chun”, brandished in bright gold. To welcome the Spring Festival, Jaeger-LeCoultre presents angpows featuring motifs of one of the most symbolic flowers of the season: sakura. 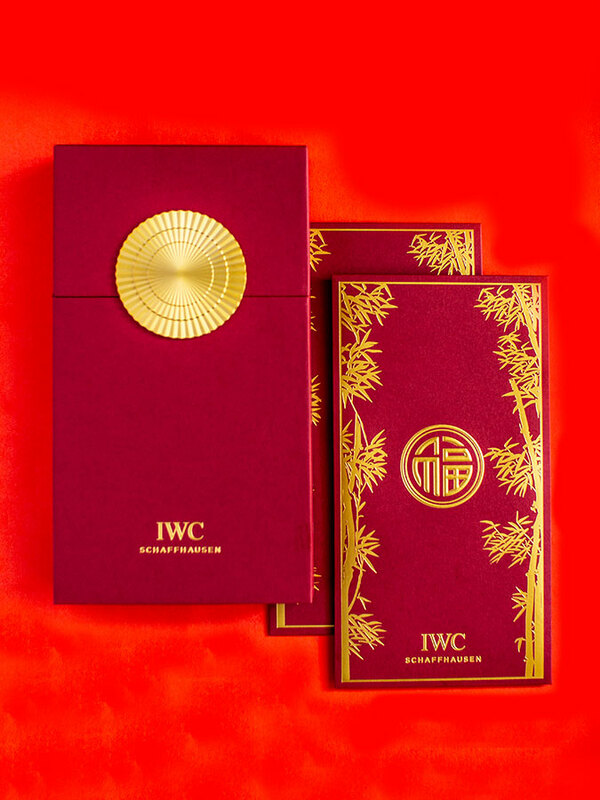 Encased in an opulent gold box, BMW’s red packets come in two sizes this year. 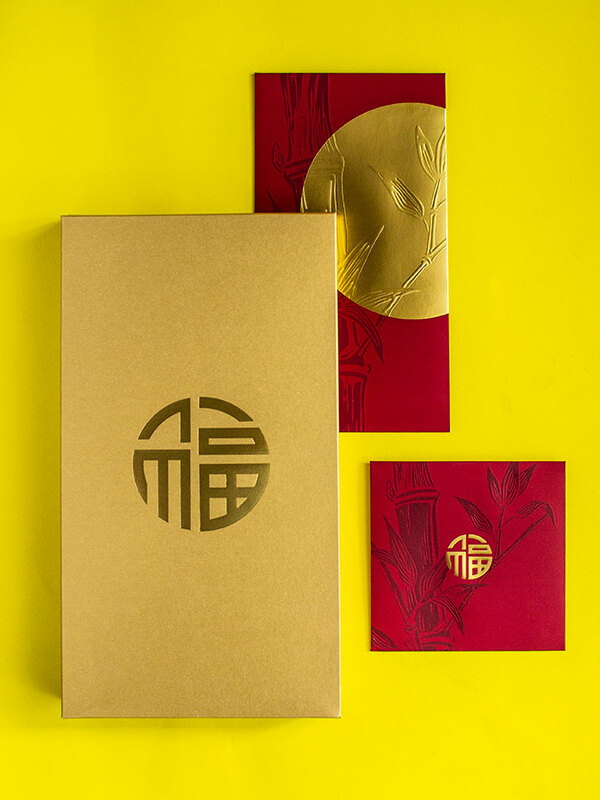 Both feature a subtle bamboo print, with the larger packet including a graphic motif embossed in gold – the colour representing wealth and grandeur. 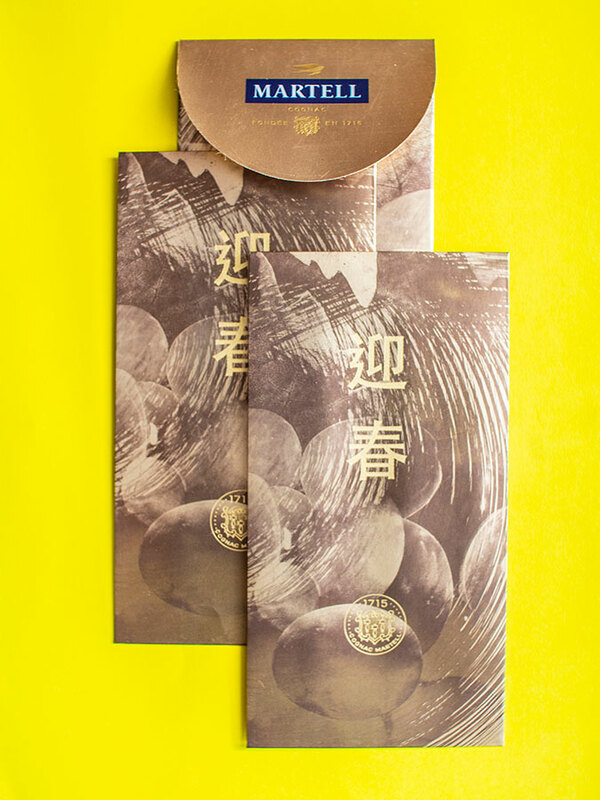 Like IWC’s packet, it also features the word “福 - fu” for fortune. 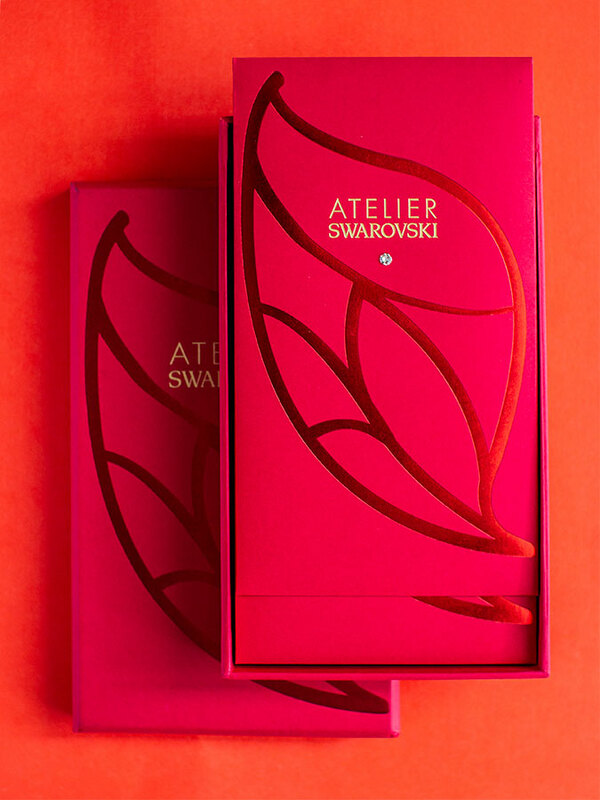 Atelier Swarovski is keeping its angpows minimal to let its crystals shine, as flaunted in the middle of the envelope. 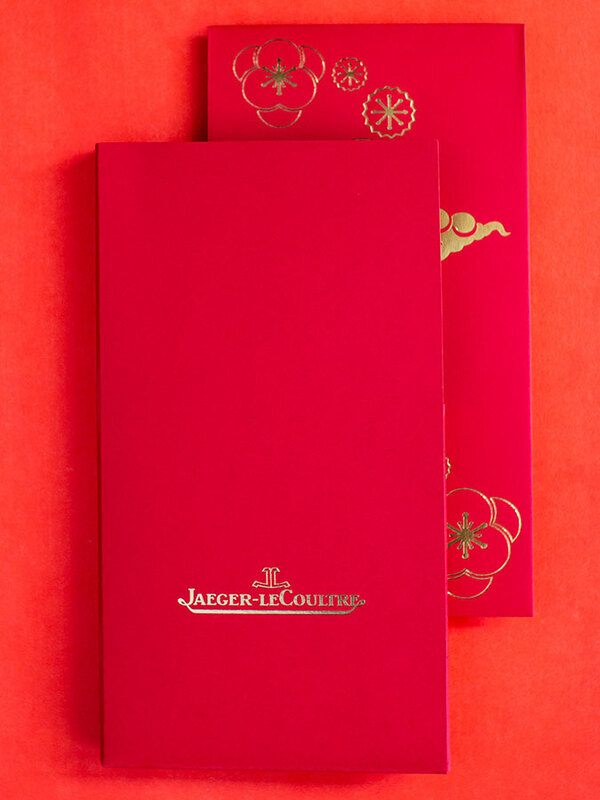 An abstract, reflective leaf pattern is embossed over the smooth red packet, reflecting the arrival of spring. Colourful flowers adorn Mini Cooper’s 2019 angpows, symbolising the arrival of spring. Pink and orange colours are selected for variation from the usual red. The phrase “大吉大利 - da ji da li” emblazoned vertically down the middle is typically said when handing out Mandarin oranges, symbolising “the bigger the Mandarin, the better the fortune you will receive”. 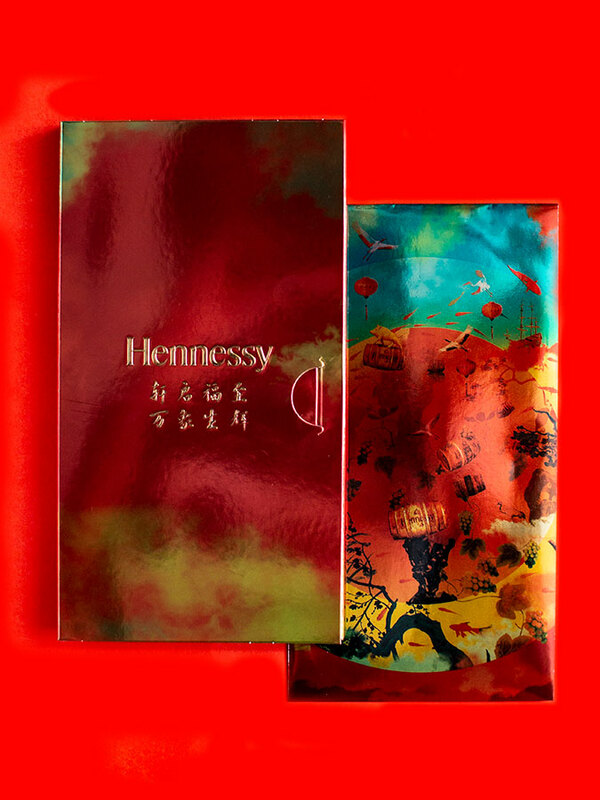 In collaboration with artist Guang Yu Zhang, Hennessy has created a one-of-a-kind angpow combining colourful paintings and digital collages of China and Europe – their respective homelands. The depiction portrays a ship navigating across the lake at the most auspicious time of the year, bringing with it a special gift: Hennessy cognac. A boar, pictured on top of a handcrafted Hennessy oak barrel, leads the journey as symbols of luck, longevity, peace and tranquillity follow. 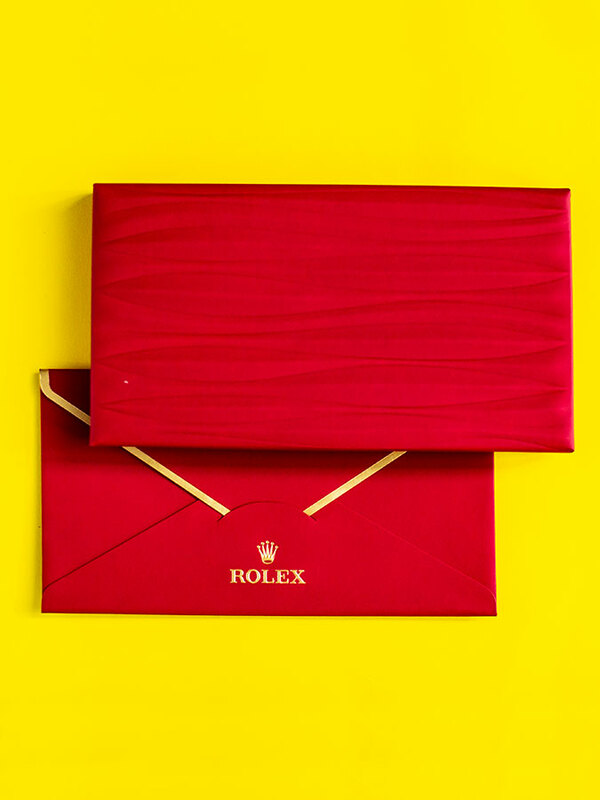 As simple as they may appear, the red packets from Rolex are best cherished with the sense of touch.  The aesthetic lines you see are created by an advance embossing technique on special paper that feels smooth and velvety in hand – as luxurious as a watch from the brand will cost you.